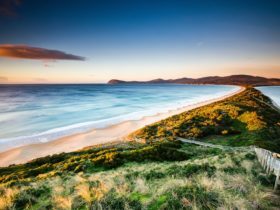 The Three Capes Lodge Walk is a fully-guided walking experience along Tasmania’s dramatic Tasman Peninsula with the wild Southern Ocean as your constant. A boat voyage, dolerite spires and 37,000 years of history form part of the journey. 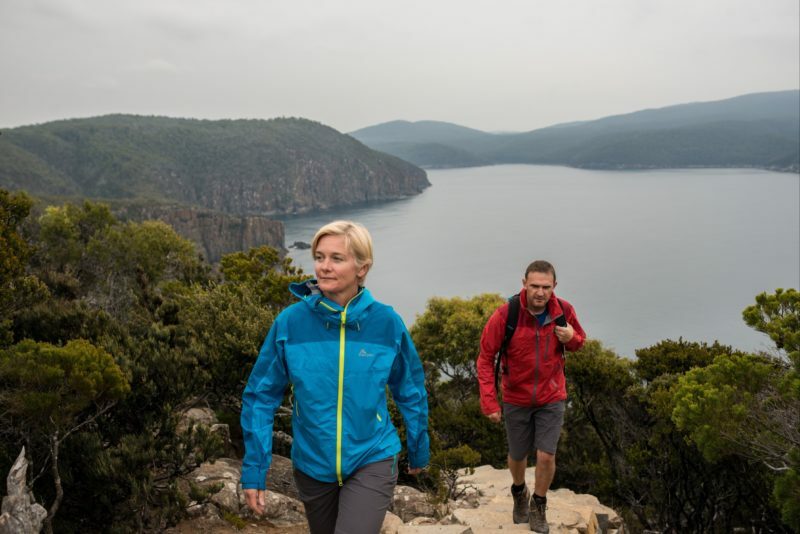 Settle in each evening in our architecturally-designed in-park lodges and enjoy Tasmania’s finest eats and drinks on this 46 kilometre walking adventure. 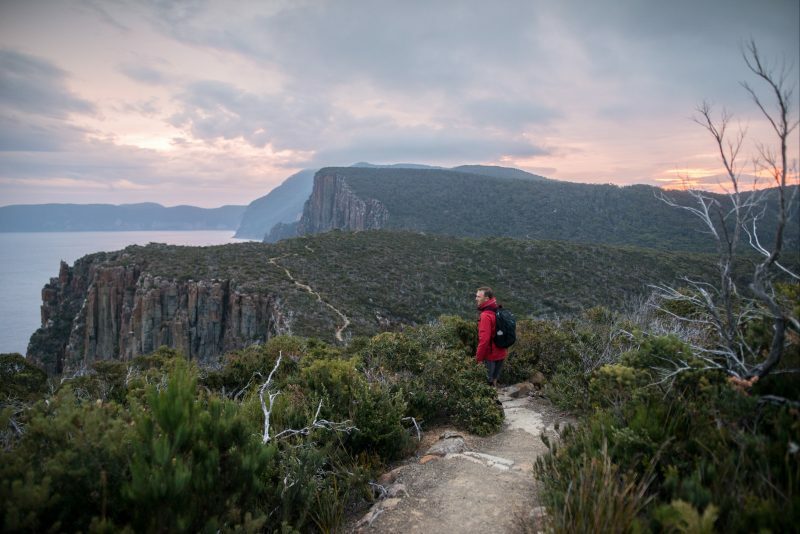 This four day walking experience takes you to the edge of the world – The Three Capes Lodge Walk is a fully-guided walking experience along Tasmania’s dramatic Tasman Peninsula with the wild Southern Ocean as your constant. 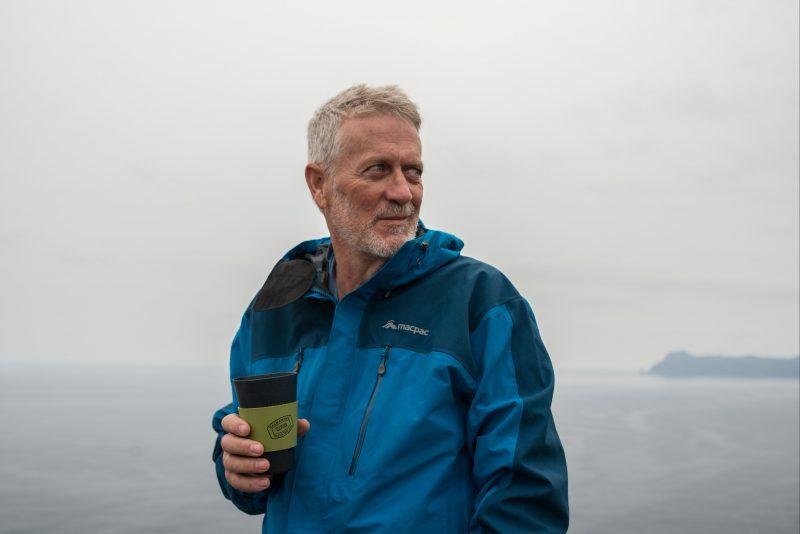 A boat voyage, dolerite spires and 37,000 years of history form part of the journey. 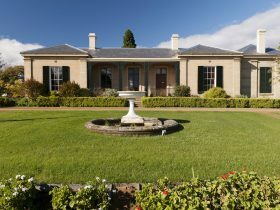 Settle in each evening in our architecturally-designed in-park lodges and enjoy Tasmania’s finest eats and drinks on this 46 kilometre walking adventure.